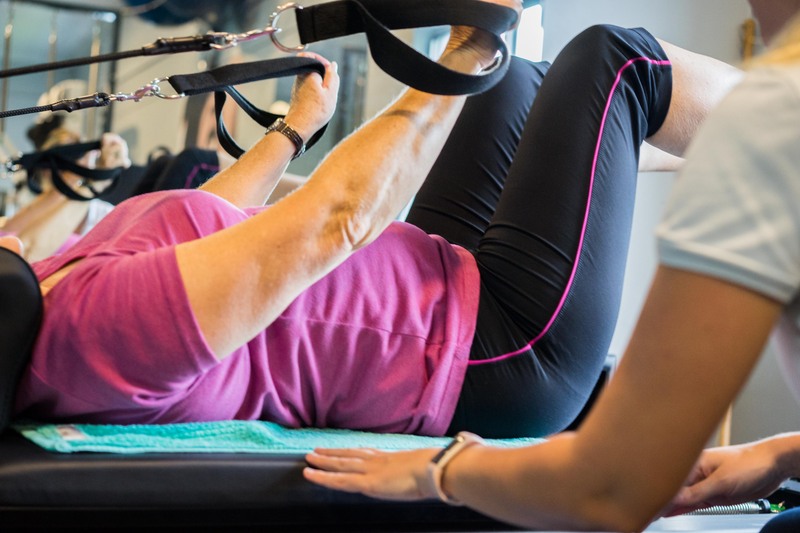 Lots of New Classes: Pilates, Osteoarthritis and more! As part of our GLAD hip and knee osteoarthritis program, we will be running 2 free information sessions. These are available to anyone on the program but also free for anyone else to attend. The sessions run in sequence to each other so you need to attend the first to then do the second.